Sustainability has become more than just a PR talking point. 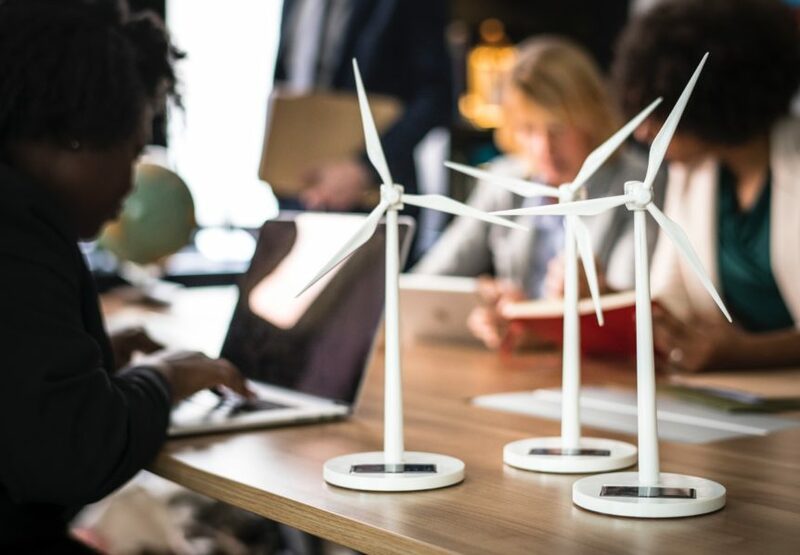 Businesses and individuals alike are changing the way they do business and live their lives, in order to reduce their carbon footprint and consume less energy. Now, thanks to the Internet of Things and various new smart devices, many businesses and commercial buildings are jumping on the bandwagon by using energy management systems (EMS) to improve sustainability. Quality energy management systems use smart devices with built-in sensor technology to provide building managers with 24/7, real-time monitoring of their energy usage and alerts regarding any problems in their facilities. This information is delivered to cloud servers and is available anytime, from any device, enabling businesses to get a better handle on managing the energy they use. Thereby, allowing these businesses to put greater focus on reduced energy usage and improved sustainability. Earlier this year, there was an international panel discussion on how smart devices are impacting sustainability. This discussion posed some interesting questions that can shed light on the way businesses are using these devices to go green. Are smart devices truly making us more energy efficient? One of question brought up in the panel was simply whether or not smart devices are really making businesses more energy efficient. For commercial buildings especially, smart devices have the ability to provide insights into energy usage that did not exist before. By providing businesses and facilities managers with more detailed and readily available data, these devices are able to affect human decision-making and have a substantial impact on how, when and where energy is being used. These detailed readings are easy to read and easy to access, so businesses can get a holistic view of their energy usage. Using this data, building managers can form better and more comprehensive and proactive strategies for reducing their energy usage over time. What sustainability options are available? Additionally, smart devices will report if there is a leak or some type of critical system failure in a building, so problems don’t go unnoticed or get worse. Some devices also have the potential to be controlled remotely, so, for example, thermostats can be adjusted even when you’re not in the building. What are the implications of using smart devices in your building? The implication of using smart devices in your commercial building extend beyond just being able to join the worldwide trend toward protecting the environment. Smart devices enable you to have complete control over your energy usage, so you can implement strategies that save money and create more sustainable buildings. With a strong momentum already in place for green business practices, smarter energy usage in your building helps you and tenants become more mindful of waste. It also helps commercial businesses like yours make better educated decisions on what methods to use in consuming energy.